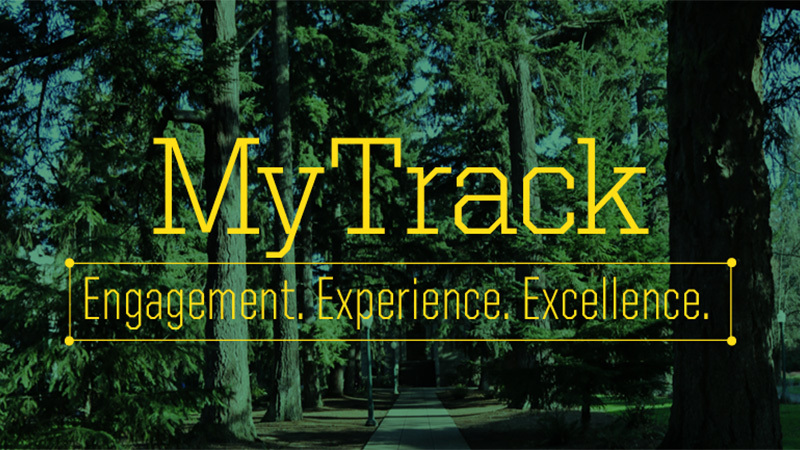 The new MyTrack learning module offered through the UO’s Office of Human Resources helps employees manage course registrations, but it also does a lot more. Unlike the old Making Tracks system, MyTrack enables employees and supervisors to collaborate by not only searching and registering for learning activities but also by creating customized development plans and tracking progress toward development goals. With the new system, employees can create a comprehensive record of their learning and development by recording an activity that was not registered or managed within the MyTrack learning library. Employees track their learning by adding their own activities — such as conferences, workshops or webinars — to their development plan and record them alongside MyTrack activities. The learning library, which provides a complete listing of all available instructor-led learning activities, has enhanced search features. This allows employees to find the professional learning opportunities in a variety of ways. Employees can search by date using the calendar option or by subject or course title. They can also identify learning activities to build specific skills using the competency search feature. Competencies are skills or knowledge that lead to successful performance. Learning activities in the learning library are tagged with defined competencies, such as communication, customer service, leadership or supervision. In MyTrack, employees can share activities with each other. This feature allows co-workers to interact over learning opportunities and offer one another support and ideas for professional growth. Supervisors can also use this feature to suggest a learning activity for an employee. Human resources launched the new online learning management system in November. For more information about the MyTrack learning module, including a system tutorial, visit the HR website.